A Sucker For Every job. A Job For Every Sucker. 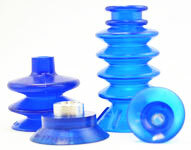 Our packaging cups are manufactured for many machine and for almost any purpose. 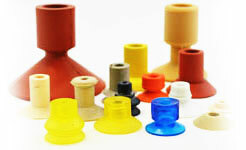 We have manufactured cups for printing presses for decades. Find the cup specific to your machine. 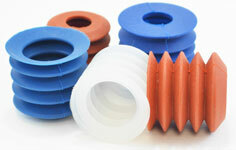 Rudow Depanner cups are made with the highest quality silicone and can be made metal detectable. 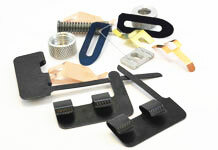 We manufacture and sell many of the spare parts and fittings your printing press needs.